Go to "Witnessing to False Religions – Part I"
Lesson 1: Witness to cults with the Bible (Acts 13:22-41). (NOTE: This lesson was from the last sermon on outreach). Lesson 2: Different __________________ need different ____________________ (Acts 17:1-2, 10 cf. Acts 17:22-31; 1 Cor 1:22-23). Lesson 3: Share a message ____________ ____________________ (Neh 8:1-8). 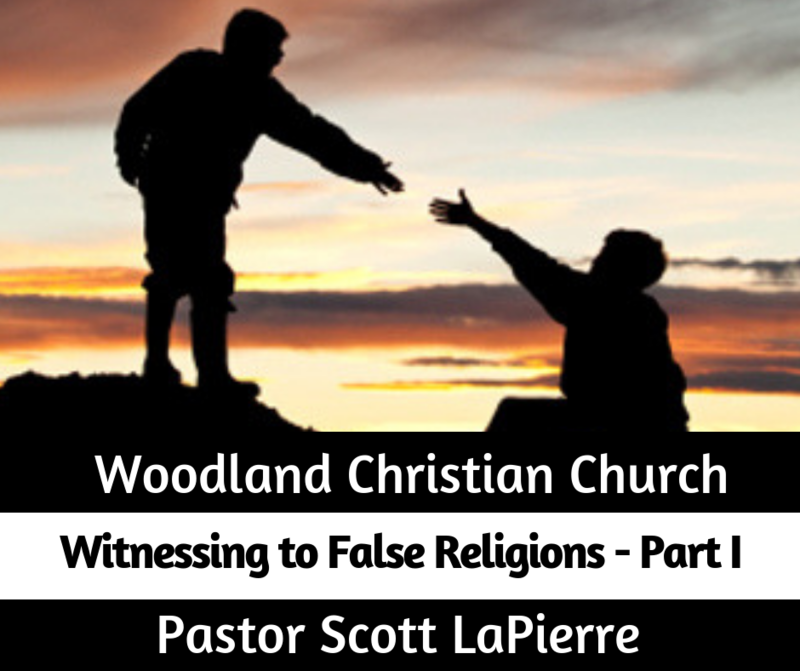 Day 1: Read Acts 13:22-47 and discuss: What is the difference between a cult and a false religion? In what way(s) was the religion of the Jews in Paul’s day similar to a cult? What does Paul reference when speaking to the Jews in Acts 13? Day 2: Read Acts 13:22-47, 17:1- 18 discuss: What is one possible reason Luke does not give us the record of Paul’s teaching in the synagogues in Acts 17? Compare/contrast the audiences in Acts 13 and in Acts 17, and explain why Luke provided more detail. Compare/contrast Paul’s messages in Acts 13 and 17. Day 3: Read Acts 17 and discuss: What specific verses did Paul quote or allude to from the Old Testament? What did he say that was tied to the Old Testament? Or, in what way did he summarize truth from the Old Testament? What did he quote to the Athenians?